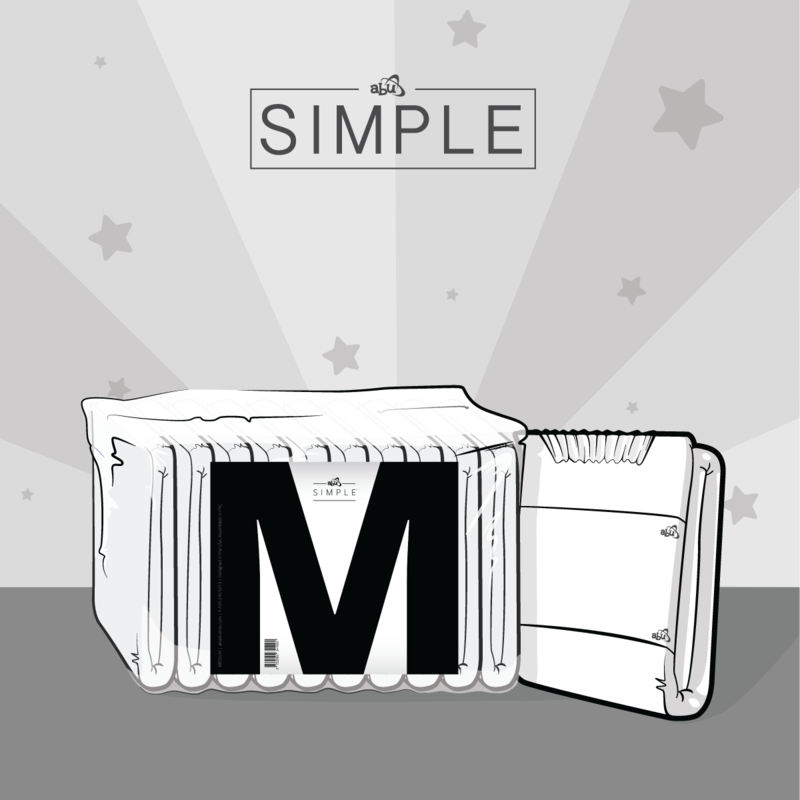 Your diaper your way, who said Simple has to be boring? The new “Leemsy Sticker Store” Features 3 new stickers styled with a vintage and soft, classically baby theme drawn by ABU’s own artist, Eolis (or "Leemsy"). Let these cute pastel images take you back to your baby days (years ago, not yesterday ya big baby) with their simple but colorful scenes. Your diaper covers you end to end, so should your stickers! ABU's NEW Extra Wide Stickers will add even more custom fun to your diapers! 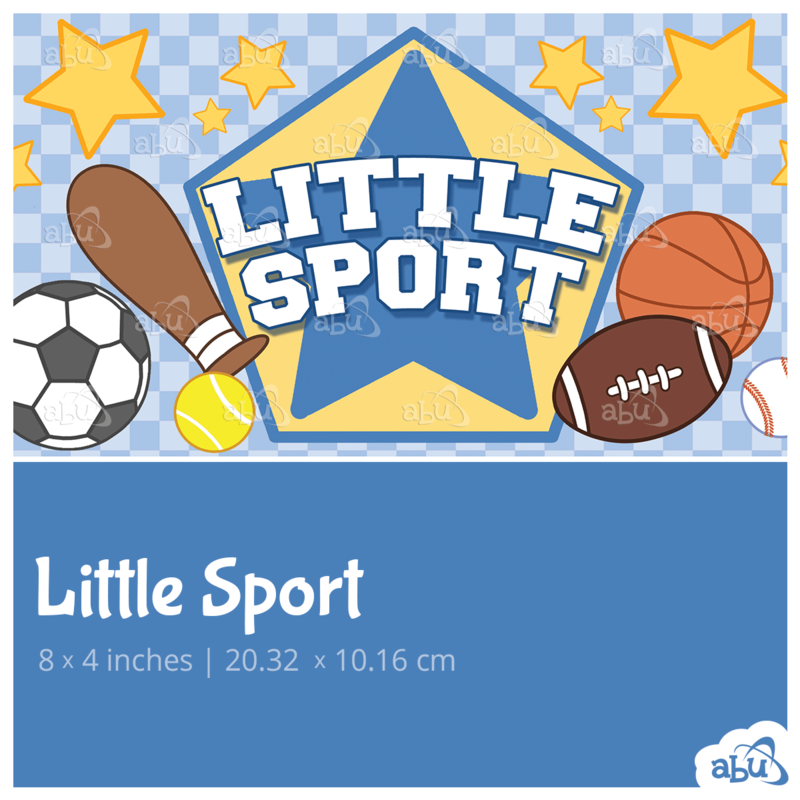 Our new diaper stickers feature a 13 inch width (previously 8 inches) to give your diapers some pop from edge to edge! Our Diaper Stickers are super easy to apply, simply peel and stick on any landing zone for added adorable ABU fun! 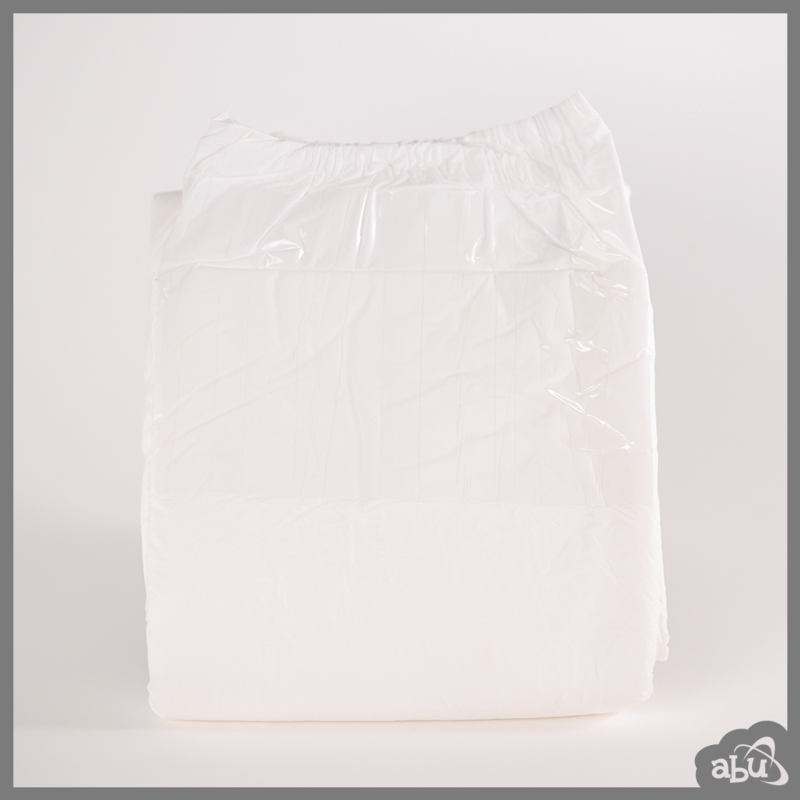 For superior Diaper Sticker experiences, we suggest applying your sticker on ABU Simple or Simple Ultra for the best results. Add a pack (or two) of your favorite stickers to your shopping cart now and have some uniquely stickered diaper fun time today! All stickers are 13 x 4 inches. Each Sticker Pack Represents 5 stickers. WARNING: Stickers will encourage playtime and cause bedtime difficulty!